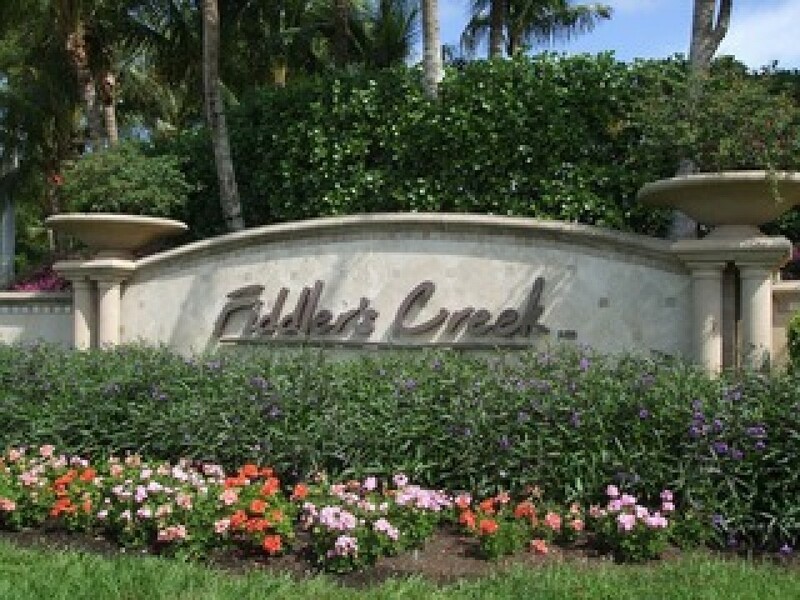 Fiddler’s Creek is a residential community, and will comprise of nearly 100 neighborhoods when complete. Nearly one-third of the community is developed for residential use. The remainder of the community is reserved for environmental and recreational use. Fiddler’s Creek began building in 1998 and is expected to be completed by 2020. 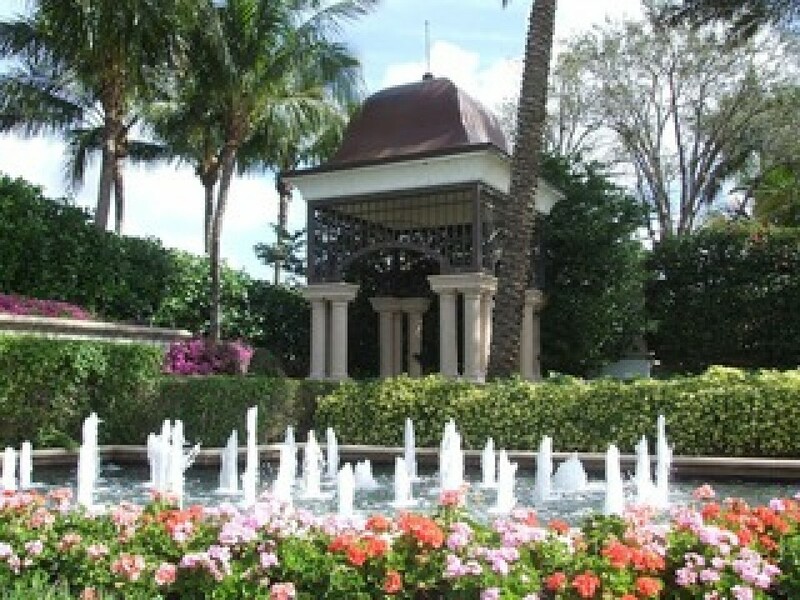 The location of this fabulous community is on Collier Boulevard in Naples, Florida, close to Marco Island. 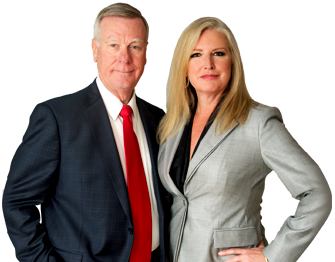 The community is almost 4,000 acres in size with 2,000 homes and is expected to house 6,000 homes. Currently there are 27 neighborhoods featuring single family homes, carriage homes condominiums. 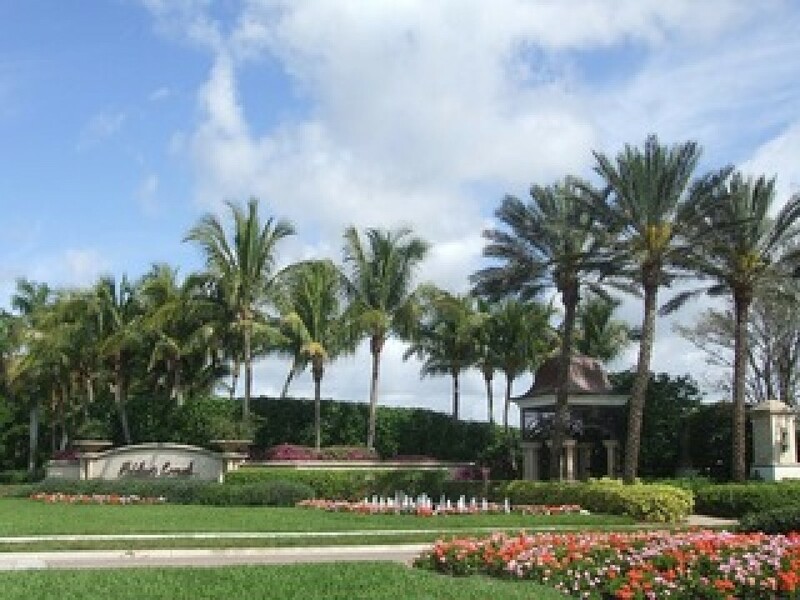 Amenities include a 54,000 square foot Club & Spa, state of the art fitness center, resort style multi-pool swimming complex, lighted tennis court, The Gator Grille (Bar and grille), and the Caxambas restaurant (Fine dining). 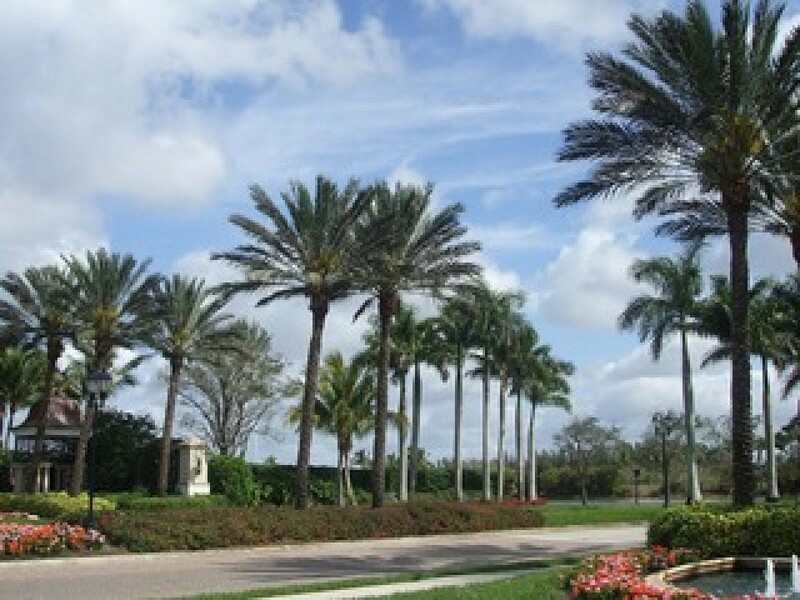 Residents can enjoy a 5.5 mile creek, 750 acres of preserves, Marsh Pointe Nature Park with Boardwalk and Gazebo Overlook, and the opportunity to join Tarpon Club in Marco Island.